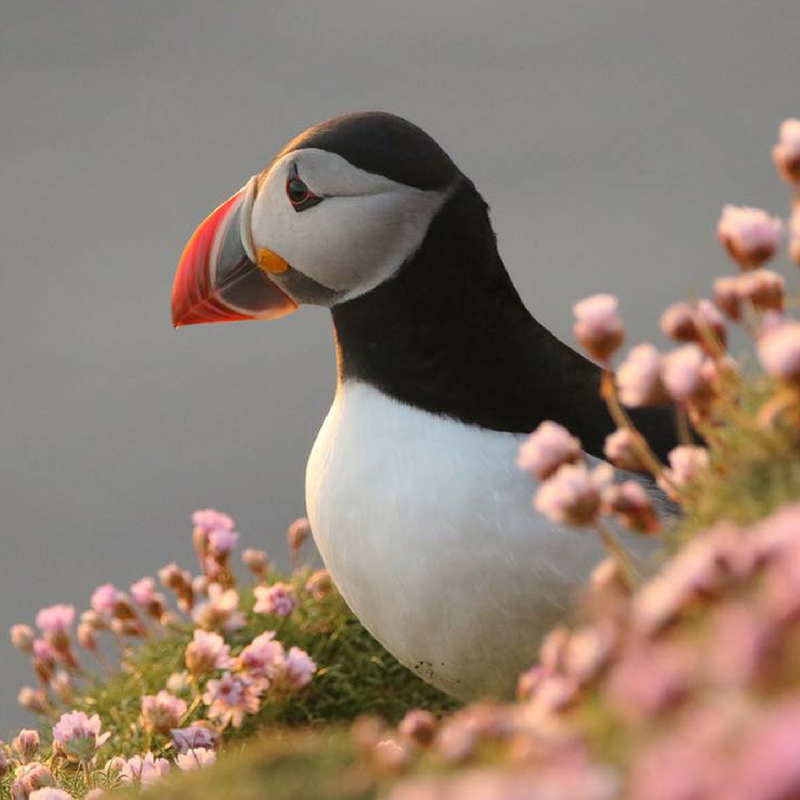 Unst is world famous for it's extraordinary wildlife and an abundance of opportunity for wildlife photography. With superb coastline and well maintained inland, the island boasts as a point on the map for unique wildlife in flowers, birds and sea life. 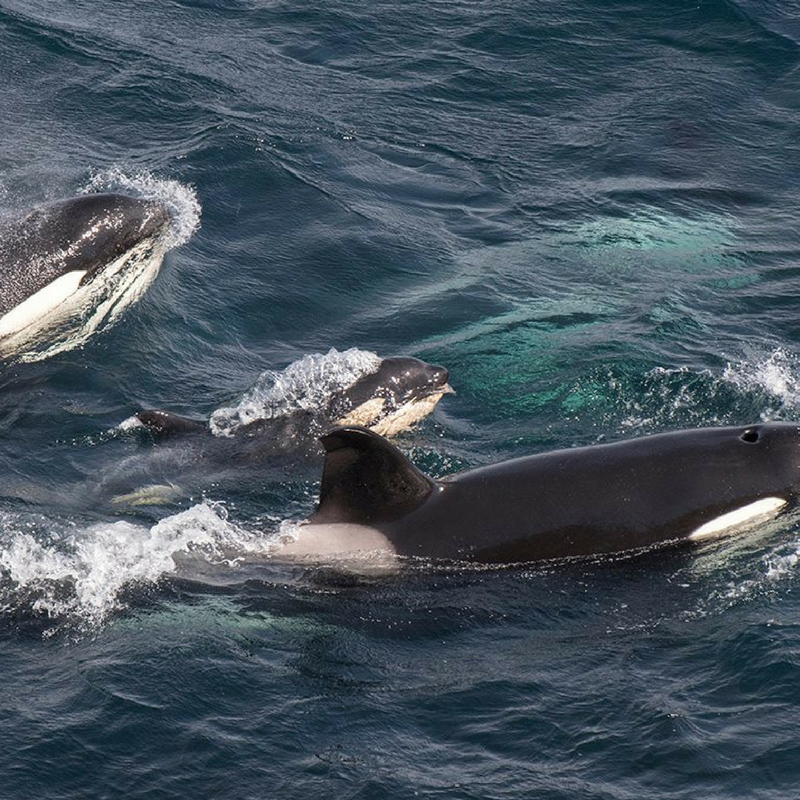 Whales and dolphins often come to surprise us, and are more common in the UK waters than many think. Visitors flock to a few particular spots when they arrive, including Lamba Ness, Hermaness and Haroldswick. Of course, seeing them can never be gauranteed - a whale sighting is a bonus! Seals are a common sighting in and around the shores of Unst. Grey and Common Seals live in the rockier habitats, and you can often see them around the sea caves in Autumn. Get the camera ready, there have been super shots of the seals relaxing on the rocks in the past! 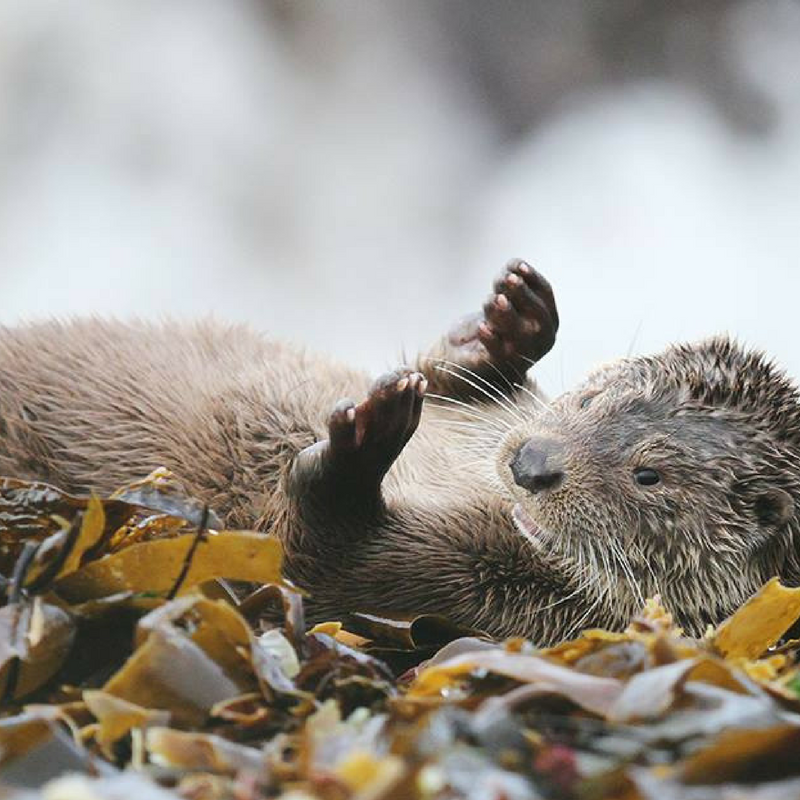 Otters can be seen all around the Unst coast, in particular in Baltasound, Uyeasound, Haroldswick and the Belmont Ferry Terminal. Birds bring thousands of visitors each year to Unst. We have our annual residents, which are worth the visit, however you never know when an extraordinary bird will be spotted! The National Nature Reserve is a 'must visit' when you arrive on the island for stunning views and a visit to our cliff-breeding birds. Be sure to set aside the majority of the day to make the walk, but the spectacular views and the birds are worth it. Reach the top and watch around 16,000 pairs of Gannets crashing and diving around the cliffs. Also spot Fulmar Petrels, Kittiwakes, Shags, Black Guillemots and Gulls breeding on the cliffs, which only adds to the excitement! The Puffins are everyone's favourite! Not only are they adorable to look at, but there are 25,000 pairs to watch as they nest in burrows from mid April to early August. Great Skuas (known locally as, Bonxies) can be found in the moorlands. They are fearless, so beware of dive-bombing when walking through their breeding areas above the cliffs. You may also spot some Red Throated Divers and Whimbrels. Unst's varied geology, latitude, climate, soil type and agricultural land uses have all impacted on its flora, creating the rich array of flowering plants that we have today. Keen of Hamar National Nature Reserve can be seen from Baltasound. Take the cut off at Bobby's Bus Shelter and park up in the carpark at the end of the road. You'll start to climb a what looks to be a brown, rocky, barren wilderness - known to resemble the moon. However, on closer inpection you'll see that it's a Botanists' heaven! Spot Edmonston's Chickweed (found nowhere else in the world) alongside Frog Orchid, Moonwort, Norwegian Sandwort and Northern Rock Cress. Shetland Nature professionally deliver birding, wildlife and photography tours. They specialise soley on the islands world renowned natural heritage and wildlife. Holidays, day tours and and specialised photo tours are all available to visitors.